Though Rome is blessed with mild winters, the Eternal City really comes back to life in spring. In fact, Rome is a springtime baby, and celebrates its own birthday on 21 April every year. With near-perfect weather and plenty of festivals, it is hard to know where to start so we have narrowed down the list for you. From fireworks to outdoor concerts and row boats, here are eight things to do in Rome in spring, all nearby your Rome hotel. 1. 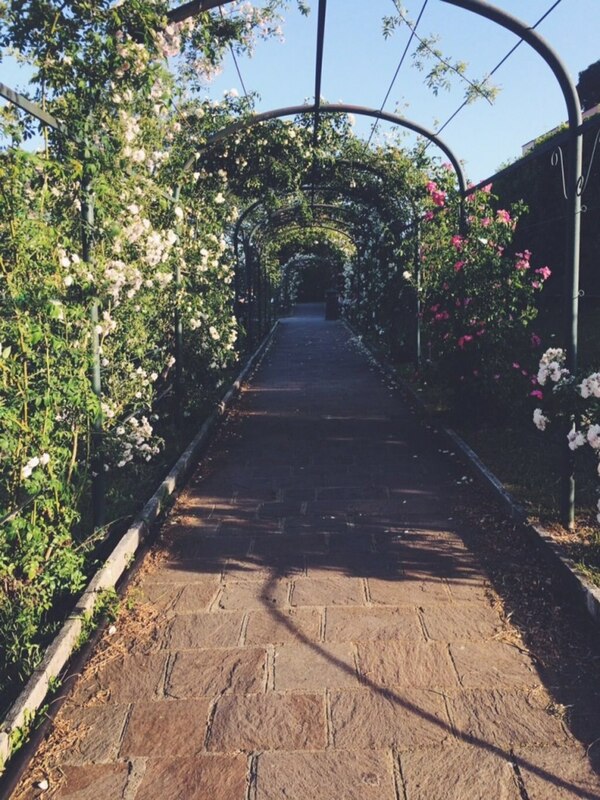 Visit the Rose Garden: Overlooking Circus Maximus, the roseto comunale is in full bloom in spring. Only open from 21 April to 19 June, there is a limited window to explore the small but expertly designed rose garden. The area was once Rome's Jewish cemetery but was converted into a municipal garden when the cemetery was moved in the 20th Century. Stop by and literally smell the roses, walk under an arch covered with flowers, or bring a book and find a bench surrounded by blooms. 2. 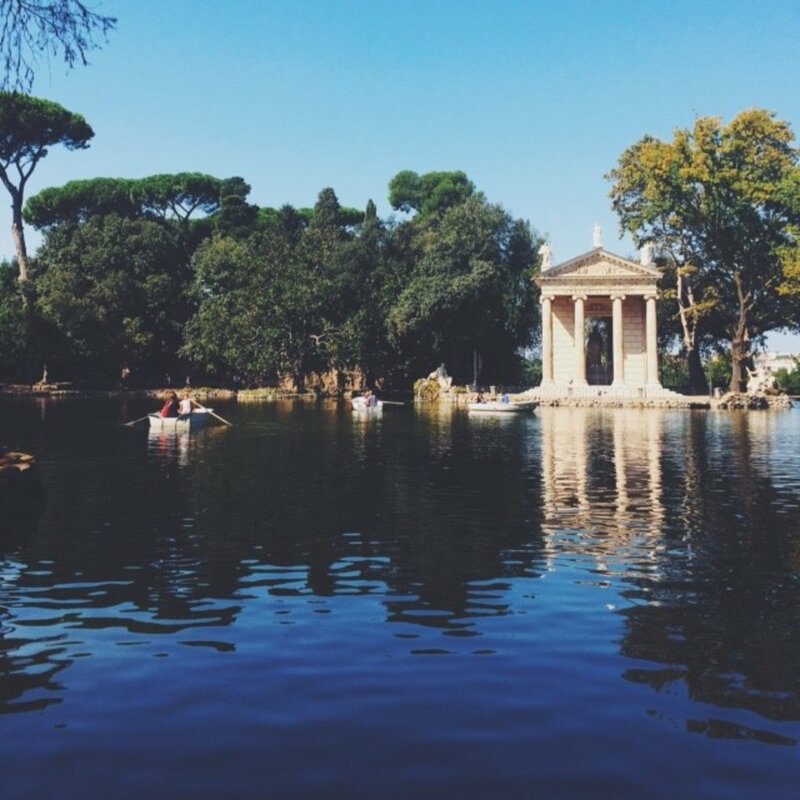 Row a boat in Villa Borghese: Rome's centrally located Villa Borghese park is perfect for springtime picnics, but if you really want to take advantage of the season, you can also rent a boat. The small laghetto is picturesque and surrounded by greenery. You can easily paddle around the lakeside temples and admire the sculptures in about 20 minutes. Image by Sarah-Rose via CC BY-ND 2.0 licence. 3. 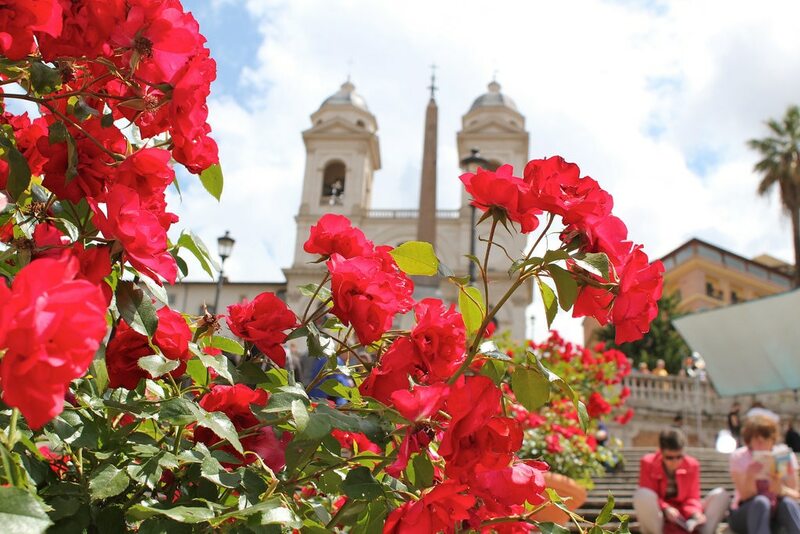 Climb the Spanish Steps: In 2016, the famous Spanish Steps are getting a bit of a facelift. That means they should look better than ever for the Festa di Primavera or mostra delle azalea which takes place every May. The spring festival features rare azaleas up and down the steps. The burst of color adds seasonal flair to an already lovely spot in the heart of the city. Image by Tommaso Tani via CC BY-ND 2.0 licence. 4. Rock out on May 1st: Primo Maggio, the 1st of May, is Labour Day - a major public holiday in Italy. 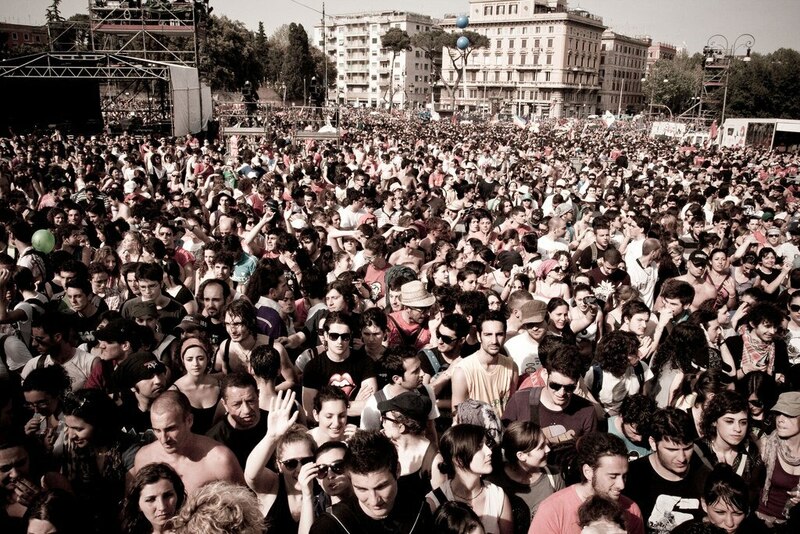 The best way to celebrate is to head to Piazza San Giovanni for Italy's largest free music festival. The extensive line up keeps the beats the going from afternoon to night, in the shadow of one of Rome's most famous churches. Image credit: Vivi Bistrot - Villa Pamphili. 5. Brunch in Villa Pamphili: A bit of fresh air and sunshine can do wonders if you feel the need to escape the city. Vivi Bistrot has cute outdoor sitting in Villa Pamphili, Rome's largest park. 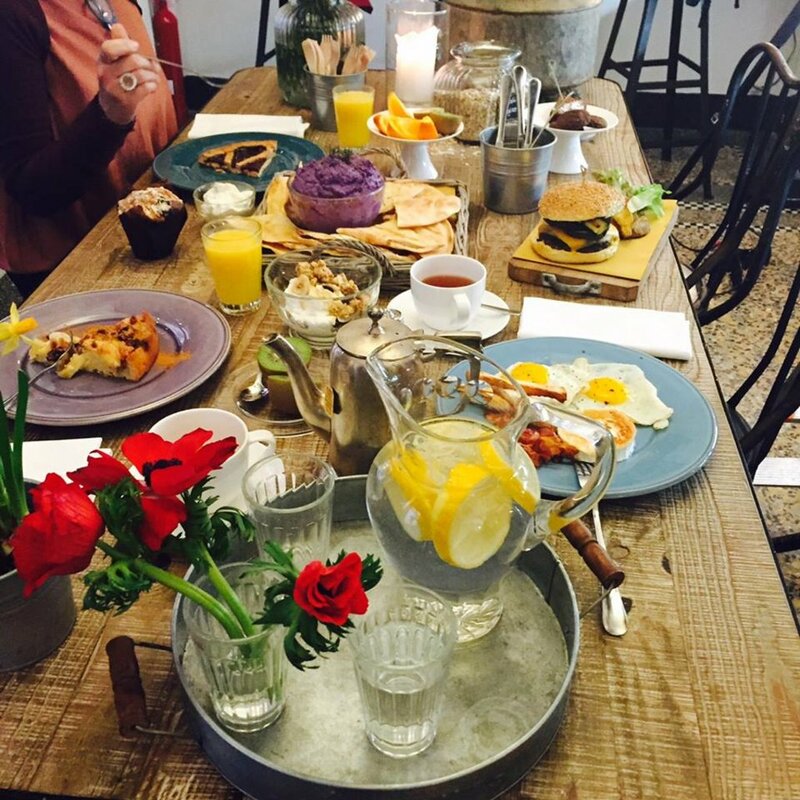 On Sundays, the restaurant serves a virtuous organic brunch menu that is perfect for the warmer weather (with a la carte options for those looking to indulge). Image by Shaun Merritt via CC BY 2.0 licence. 6. 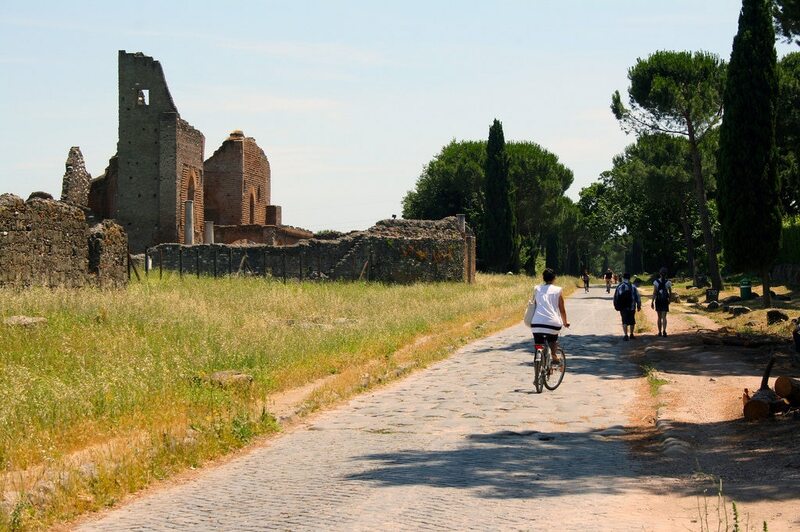 Bike ride down the Via Appia: Hire a bike for a taste of the Roman countryside along the Via Appia. The street was once a major military artery but is now home to villas and crumbling Roman ruins. The umbrella pines add the perfect backdrop for a bit of exercise on a sunny spring day. Image by planet world via CC BY 2.0 licence. 7. 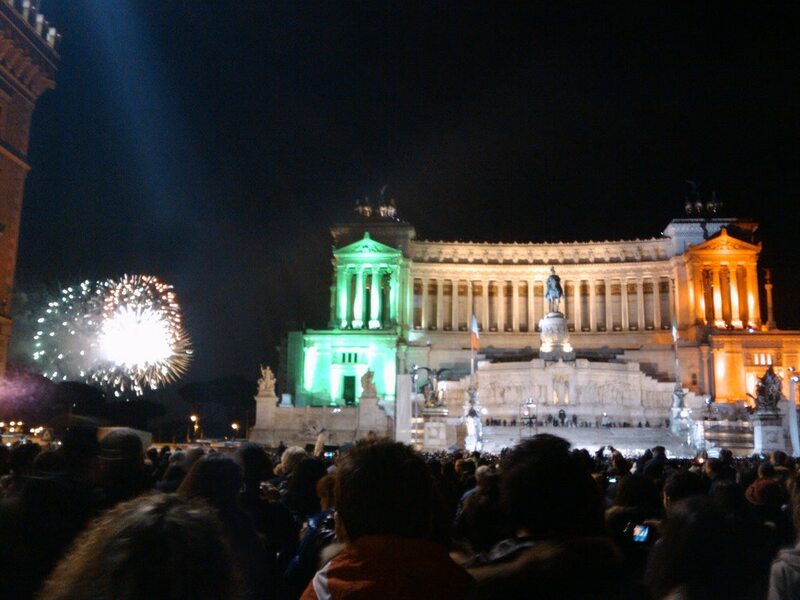 Enjoy the show on 21 and 25 April: April 21st is Rome's official birthday, with speeches and events held at the Campodoglio and Circo Massimo. Fireworks top off the celebrations when the sunsets on the 21st. Another big day takes place just a few days later when the capital commemorates Liberation Day. Expect Italian flags everywhere and an air force flyover to colour the sky green, white and red. Image by Yellow.Cat via CC BY 2.0 licence. 8. 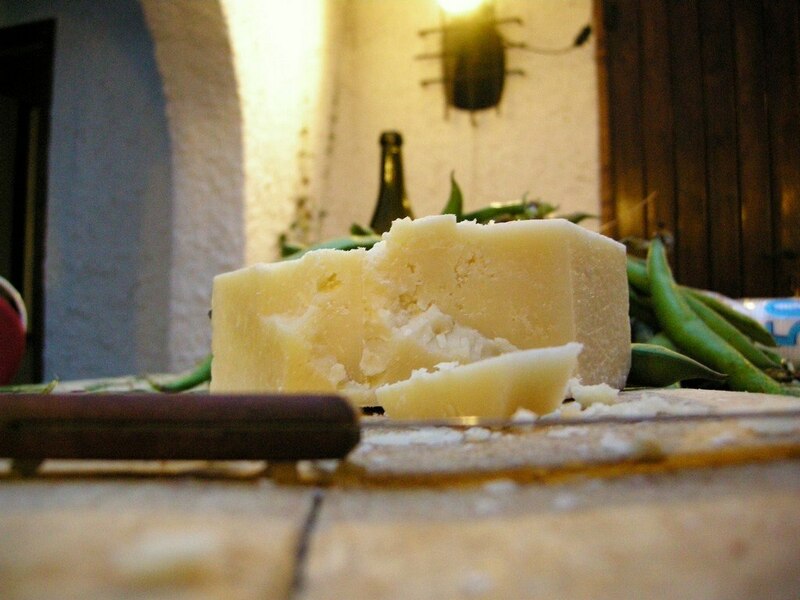 Eat fave e pecorino: Host an impromptu picnic just about anywhere and munch a favourite Roman snack of fave beans and pecorino cheese. Early in the season, the beans are tender enough to be eaten without shelling. The salty cheese adds the right amount of sharpness to the delicate fave flavour. Keen to experience the city in the springtime? Check out our Rome hotel deals to start planning your trip.